Jennifer Jackson took on the leadership of Capital One’s Canadian business in July 2018 and is responsible for the company’s overall strategic direction and operations in the country. Jennifer is a transformational leader with a passion for building diverse and inclusive teams. In her current role, she’s focused on advancing the company’s position on helping Canadians succeed with credit by ensuring delivery of the right products and superior experiences to its customers. 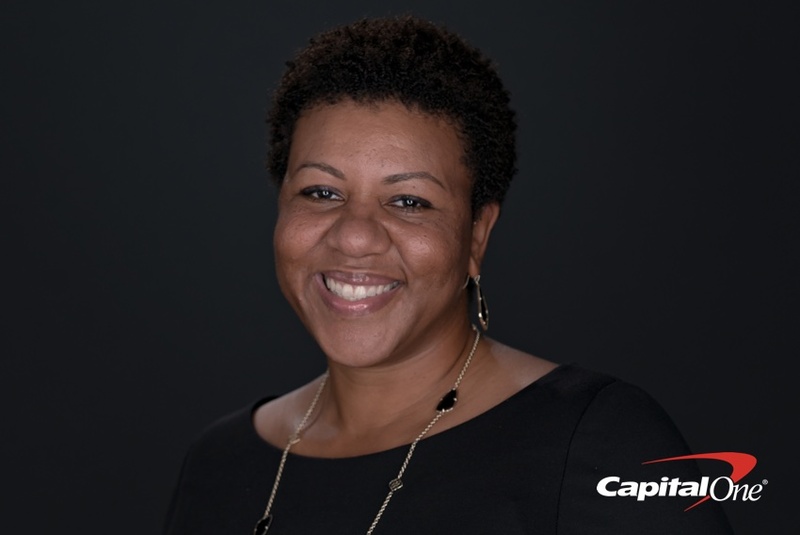 Ms. Jackson has over 15 years of leadership experience, including six years at Capital One as a leader in the company's U.S. Credit Card organization. Most recently, she was Managing Vice President of Capital One's Core Mainstreet and Multiproduct Credit Card businesses, responsible for strategy development, new customer acquisitions, and end-to-end customer experiences. Prior to joining Capital One, she was a member of the Corporate Strategy group at Xerox and a management consultant with McKinsey & Company, where she had extensive experience in both domestic and international markets leading turnaround and growth strategies. Keeping with her interest to further the education of responsible credit and personal finance practices, Jennifer has served on the boards of organizations like the Credit Builders Alliance. She’s also equally passionate about the education of youth and currently serves on the board of the Capital City Public Charter School in Washington, D.C.
Jennifer is a strong advocate for the role mentorship can play in leadership. She is a member of the Executive Leadership Council and plays an active role in the important work they do to develop global black leaders. Ms. Jackson is a graduate of Yale University and earned a PhD from Carnegie Mellon University.